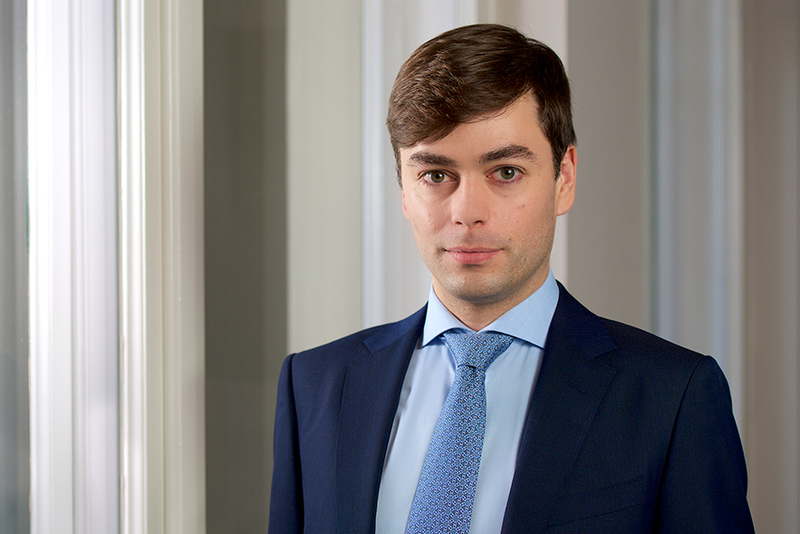 Maximilian Becker is an associate at Hausfeld in Berlin, specializing in litigation and civil law. Maximilian represents claimants in large-scale litigation proceedings, both nationally and internationally. He is inter alia advising complainants in Germany and several other European countries on damages claims against a car manufacturer for the manipulation of exhaust emissions. Maximilian has studied in Hamburg (Bucerius Law School) and Paris (Panthéon-Sorbonne). 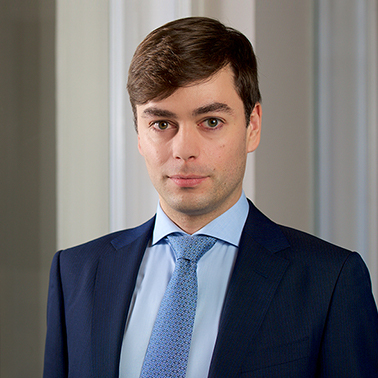 Before joining Hausfeld, he has worked as trainee lawyer in the litigation department of an international law firm in Düsseldorf and at the Administrative Court of Hamburg in the framework of his legal clerkship. Before his admission to the bar, he has worked or studied in France, Germany, Switzerland and the Principality of Liechtenstein and is fluent in German, French and English.